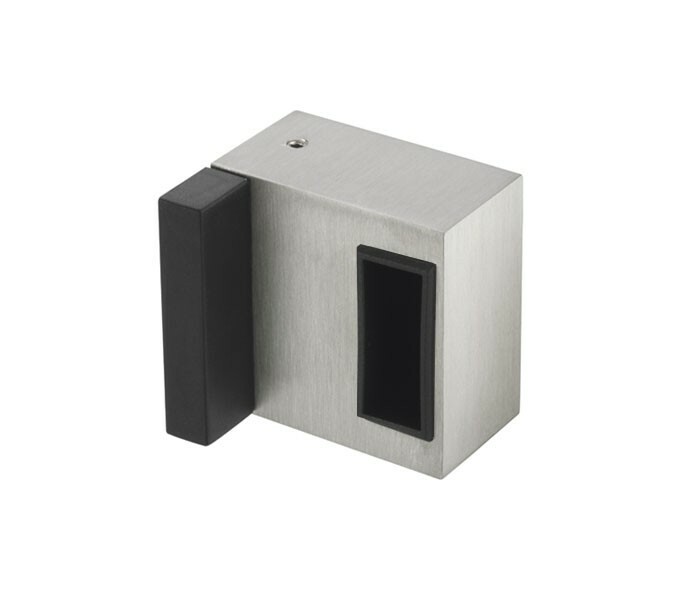 This cubicle lock keep is the perfect solution for those requiring a deluxe box shaped lock keep for an open in door to be installed onto 13mm partition. 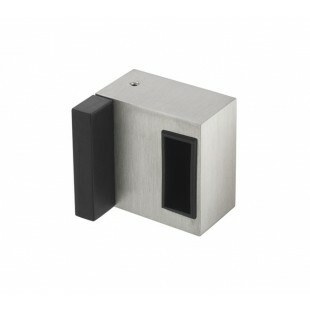 This quality indicator lock keep boasts a concealed fit functionality and is manufactured from grade 304 satin stainless steel for a low maintanence, high-quality finish. Our cubicle lock keep features an integrated buffer to ensure your keep is lined up with the lock bolt and to reduce the chances of finger trapping. It is recommended to fit this product in conjunction with two 8mm rubber buffers (T950) fitted at the top and base of the door, to help with alignment and prevent the door from bowing.